These quotes will not make Liverpool’s 23-year-old keeper Loris Karius feel any better today. Bournemouth defender Steve Cook has claimed he and his team-mates purposely targeted the German as Liverpool’s weak-link, attempting to get as many shots off on target as possible. The Cherries scored four times, two of which were Karius’s fault. “I’ve got to be honest, we did (target Karius),” Cook told talkSPORT, cited in the Echo. “We felt he was under a lot of pressure, obviously playing for Liverpool you’ve got to be a very strong character. “We did target him, we tried to pressure him and get as many shots at him possible. 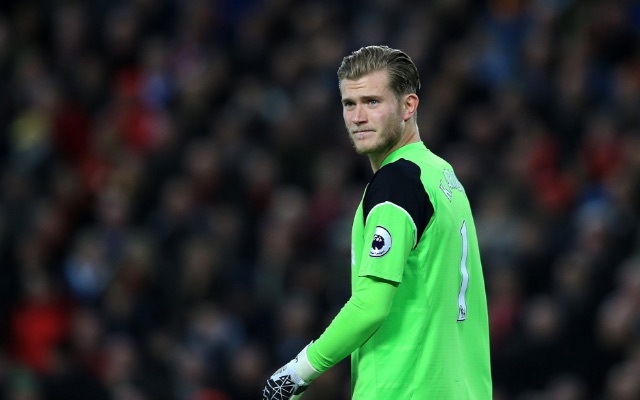 Following the 4-3 defeat, Jurgen Klopp has a decision to make whether to stick with Karius or bring in Simon Mignolet, who’s been patiently waiting in the wings after being dropped earlier in the season. Mignolet is more experienced and hasn’t put a foot wrong in his EFL Cup opportunities and it might be time to reselect him so that Karius can get his head right. It’s West Ham at home next weekend, and you can be sure with Andy Carroll fit again, whoever plays will have a number of aerial deliveries to deal with. Hopefully, Joel Matip will return to look after our rangy former striker.